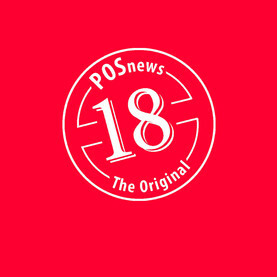 Packed with around 500 images, POSnews 18 illustrates POS creations that have been used successfully in retail by some of the world’s biggest brands over the past two years. 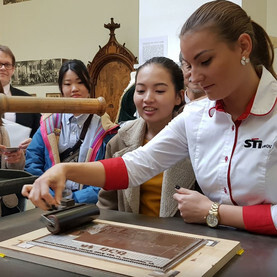 STI Petöfi, Hungarian subsidiary of STI Group, supported the 650th anniversary of Kecskemét with numerous events during the autumn of 2018. 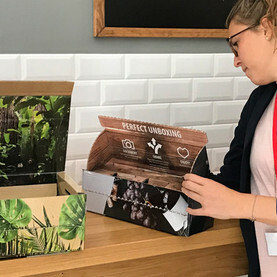 Shoppers today can truly buy at their convenience; at home on the sofa with a mobile device, at a bus stop en route via digital outdoor media, or in person at the supermarket. 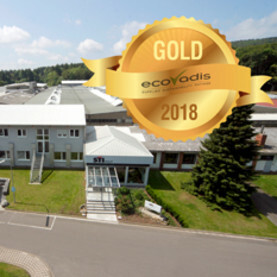 For the second time in a row, our Grebenhain plant has been awarded Gold status in the Ecovadis audit. 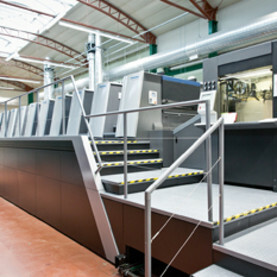 With an investment of about five million euros, STI Group increases the capacity of its folding box facility in Kecskemét. 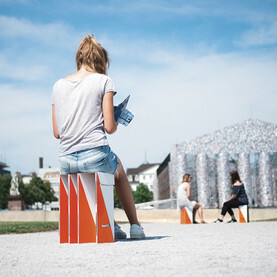 Corrugated board seat is conversation piece at documenta 14. Enhancement increases the likelihood that a shopper will purchase a product. 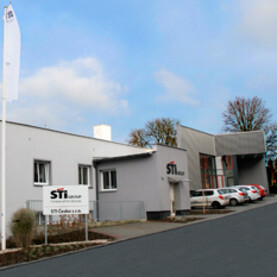 STI Group grows with customers in their target markets. Following an assessment by an independent body, BSI, InContrast has been awarded BSI EN ISO 9001: 2015 certification. 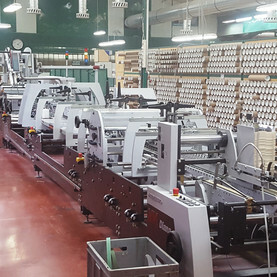 In recent months STI Group has made significant investments in self-adhesive label technology. 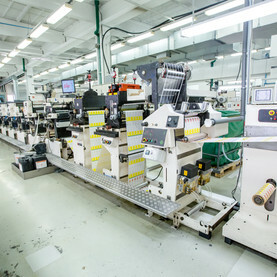 At the end of 2015 Hungarian plant of STI Group invested in a DIANA SMART 80 gluing machine equipped with Braille technology. 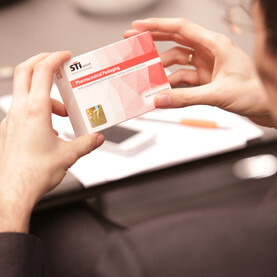 The combination of as many visible and invisible security features as possible offers the best safeguard. 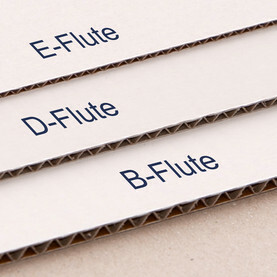 The new flute with a height of about 2 mm fills the big gap between the B and E-flute and can be used instead of a coarser profile in many cases.